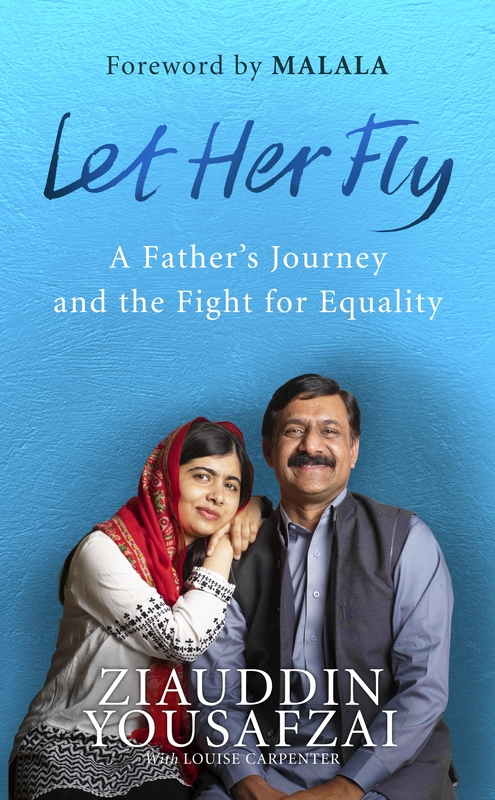 “Whenever anybody has asked me how Malala became who she is, I have often used the phrase. ‘Ask me not what I did but what I did not do. I did not clip her wings'"